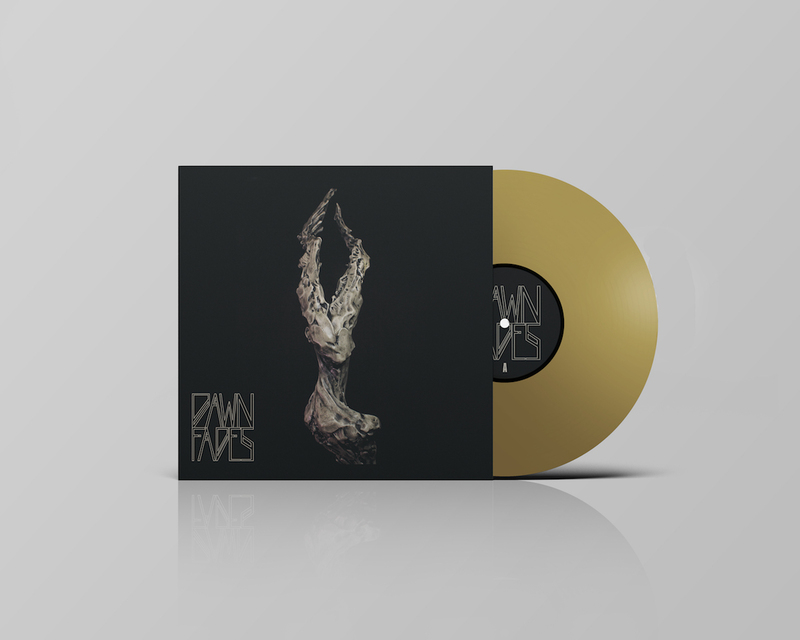 The second signing on our very own label Metal Assault Records, Los Angeles based post-metal group DAWN FADES is releasing their self-titled debut album on February 8 2019. 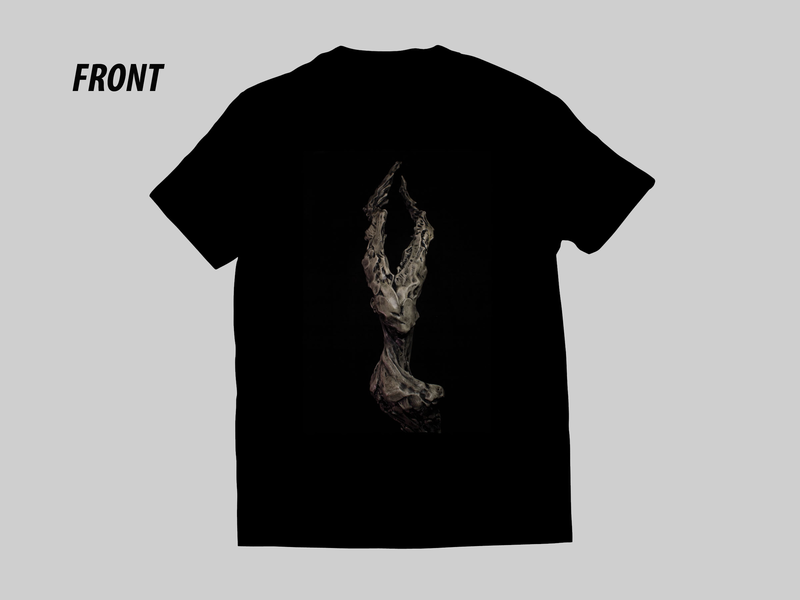 Pressed on 140-160g 12″ vinyl. This is a VERY limited edition Gold version! 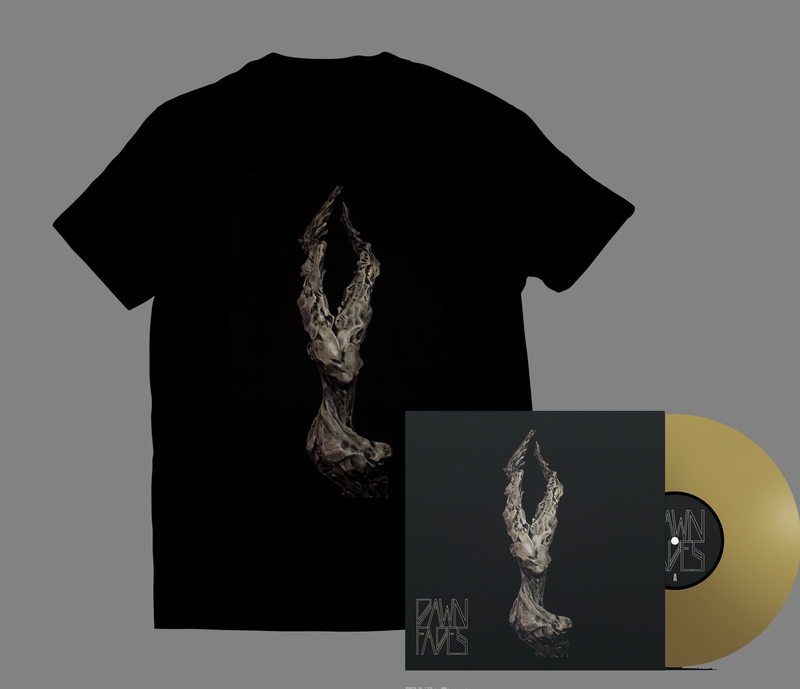 Order your shirt + Gold vinyl bundle now. 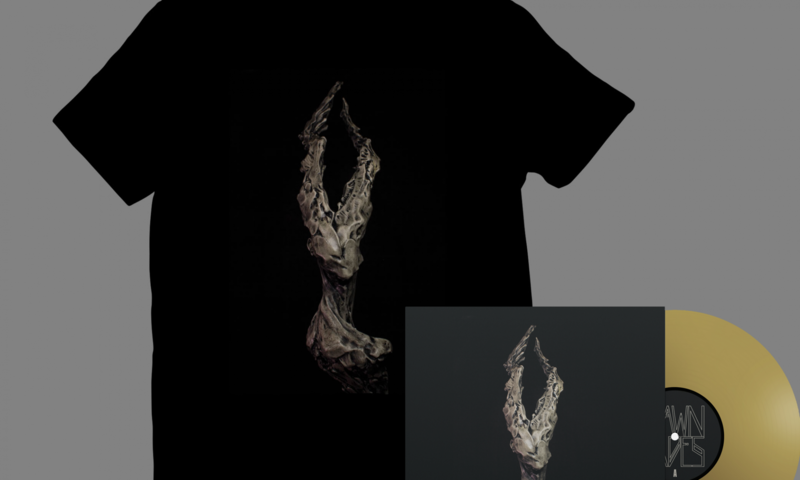 All orders will be shipped out within 2 business days. All vinyl orders and bundle orders come with free high-quality digital download of the album. Digital album also available separately via our bandcamp. 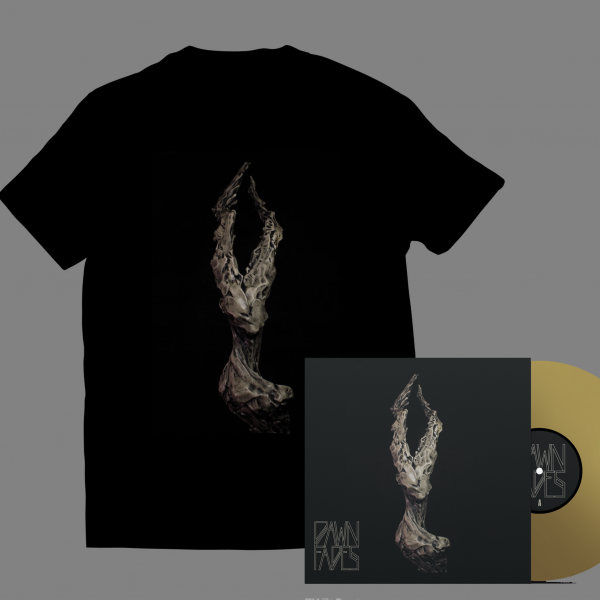 Metal Assault Records is very pleased to unveil its second signing, Los Angeles based post-metal quintet DAWN FADES. Metal Assault has worked with the band for a couple of its events in the LA area this year, and Dawn Fades’ live performance was mesmerizing and magnetic every single time, striking an unimaginable and often unattainable balance between ferocity and finesse, and always exhibiting a wide spectrum of musical expressions within the finite 30-minute duration typically allotted to them as a support act. 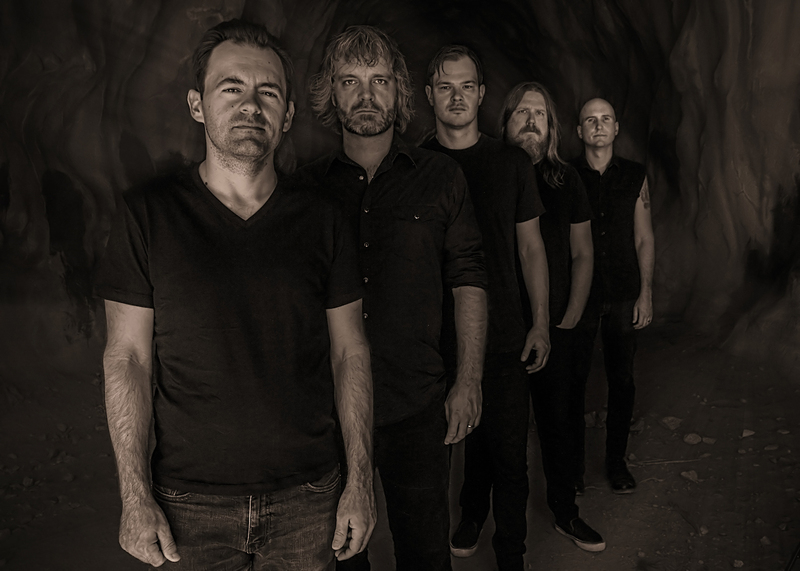 It was high time Dawn Fades captured the beautiful intensity of their live performances in the form of studio recordings, and Metal Assault Records is eager and excited to release this set of tunes on the band’s behalf. 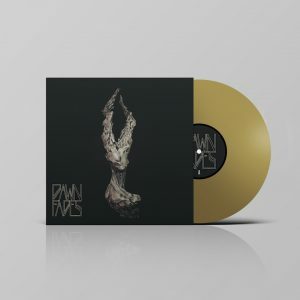 The self-titled Dawn Fades full-length album is set for release on limited edition vinyl and all digital platforms, on February 8 2019. 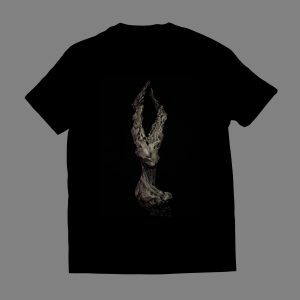 Dawn Fades is a five-piece post-metal band from Los Angeles, brought together by common vision and influences. 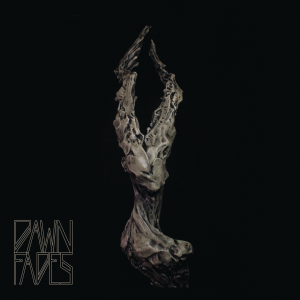 In a world where aggressive music often overheats and palatable music often feels packaged, Dawn Fades presents an alternative, rife with emotional moments and unpredictable appeal backed by brute force. Formed in August 2016 under the fluorescent bulbs of gritty L.A. rehearsal rooms, the band quickly amassed an impressive collection of heavy, thoughtful material based on songs conceived by main songwriter Sam Sherwood (vocals) and realized with the input and experience of Adam El-Gerbi (guitar), Markus Erren Pardiñas (bass), Scott Quist (drums), and Nate Hertweck (guitar). As the arrangements took form, the inventive sound covered ground from gorgeous to punishing, finding poignant and personal places to explore in between these extremes. 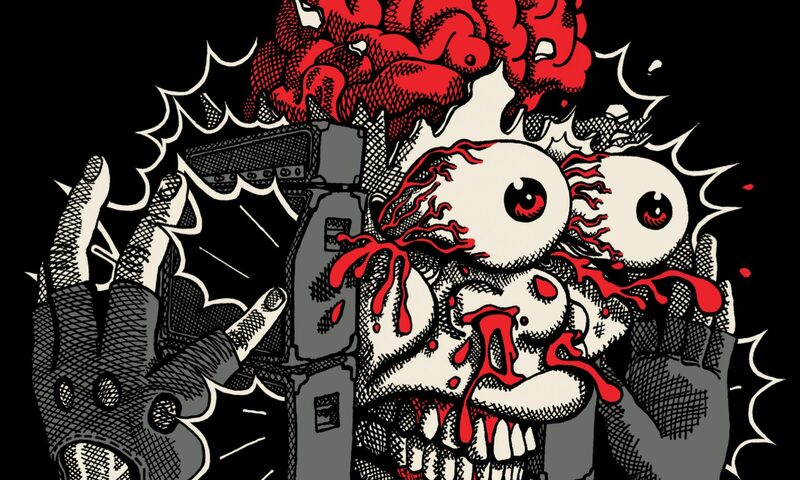 What emerged has prompted comparisons to Deftones, Isis, Failure, and something just out of reach, familiar yet fresh, crushing yet calculated. 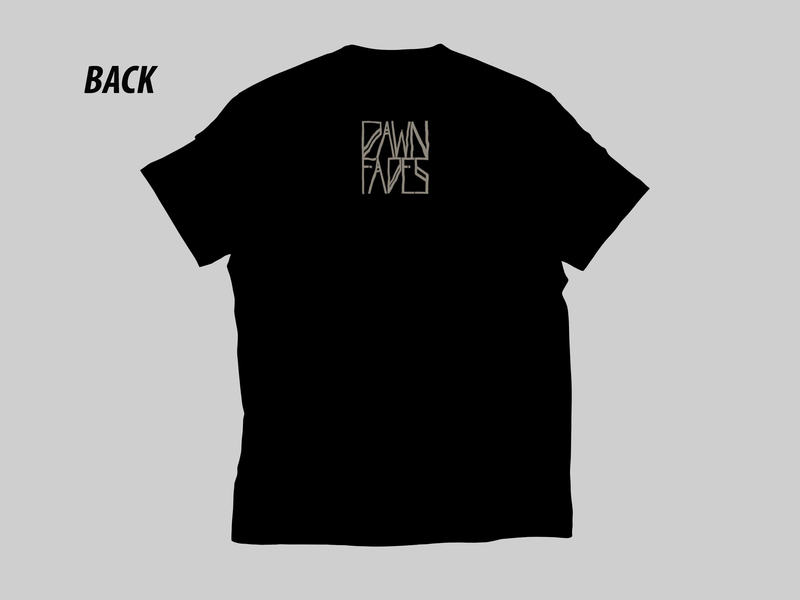 Dawn Fades has since moved its operation to a warehouse in Burbank, where they sharpen up their songs and craft their unforgettable live sets. As a supporting act, they have shared the stage with Sixes, Future Usses (former members of Intronaut), Goliathan, King Buffalo, and many more. From a haunting whisper to a pulverizing burst, the band’s live show offers a dynamic reminder of how far heavy music has come and presses how far it can go. 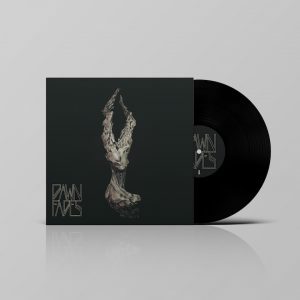 Now, with a growing fan base from a steady stream of live performances in full force, Dawn Fades delivers a debut album to match the intensity and intrigue of their stage show. 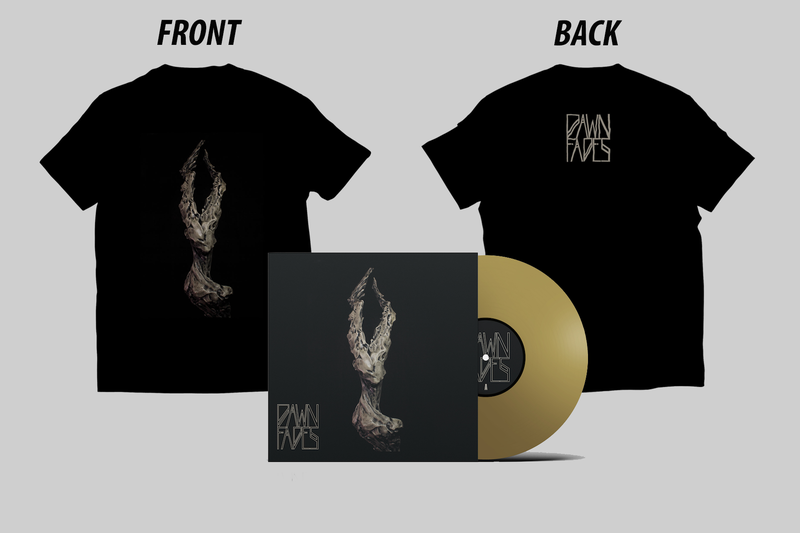 Produced by Van Labrakis, the Dawn Fades self-titled LP captures the visceral magnetism of their live show experience rich with ambient textures, impassioned vocals and devastating impact. 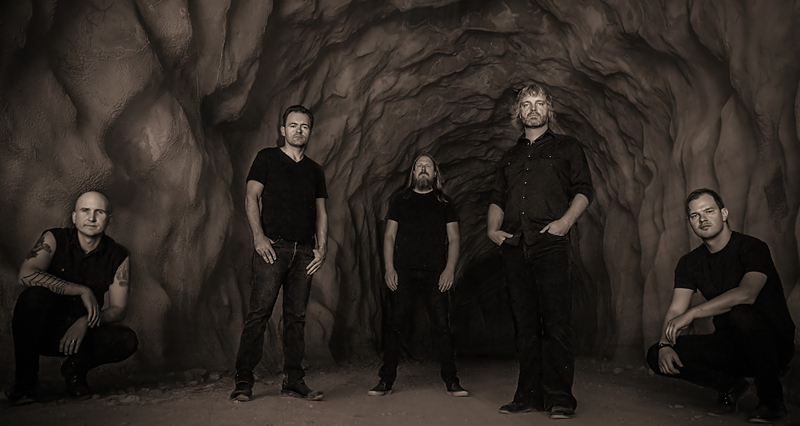 From the dissonant growl of “Lean” to the epic, soaring riffs of “Freeze” to the relentless gallop of “Shackle,” the album provides a glimpse into Dawn Fades’ prowess and promise.